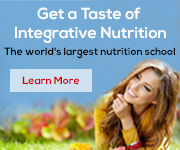 Contact Lisa at lisa@lisaslentils.com for enrollment details and potential scholarship opportunities to the Institute For Integrative Nutrition. I received my training as a Certified Health Coach from the Institute for Integrative Nutrition’s cutting-edge Health Coach Training Program. The Integrative Nutrition Health Coach Training Program teaches you how to work with clients one-on-one, and run group programs and workshops in settings such as corporations, spas, health clubs, doctors’ offices, schools and more. 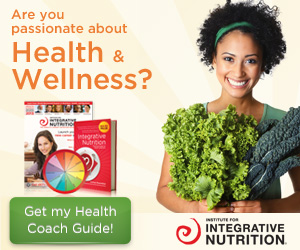 Integrative Nutrition graduates are highly respected by clients and healthcare providers. They receive referrals and are eagerly invited to work in medical offices, chiropractic clinics and other professional settings. Among other programs for graduates who wish to continue their education to achieve a bachelor’s or master’s degree.